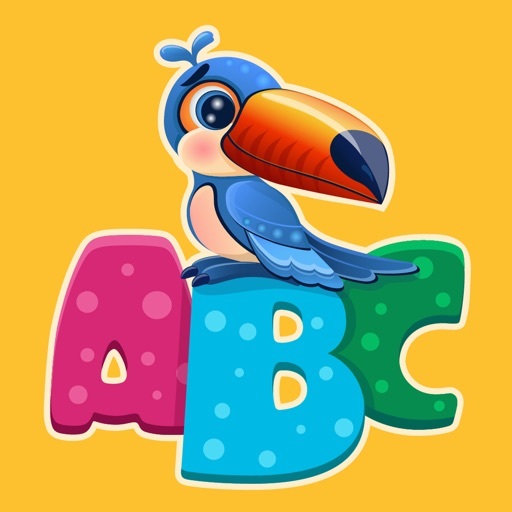 ABC Animals is an educational game illustrated with cute cartoons by pro book’s illustrator. 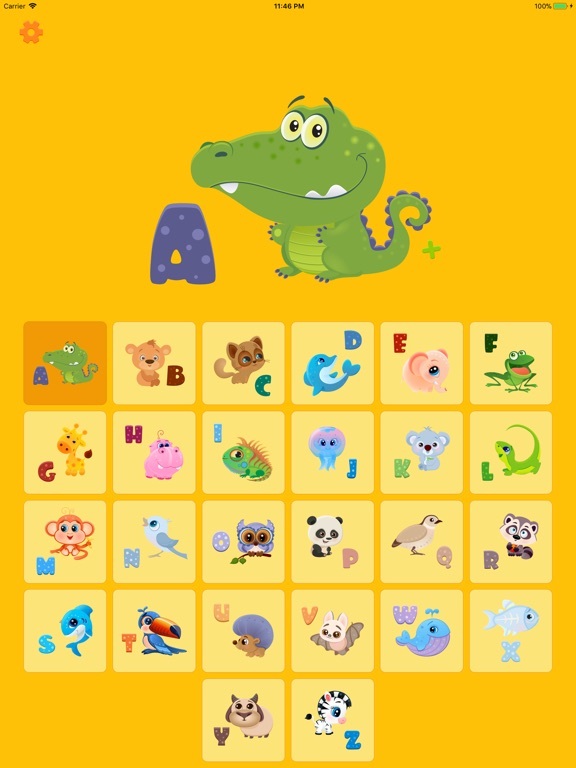 Our ultimate goal was to produce a game that would call your kids to learn English alphabet in an easy and funny way. 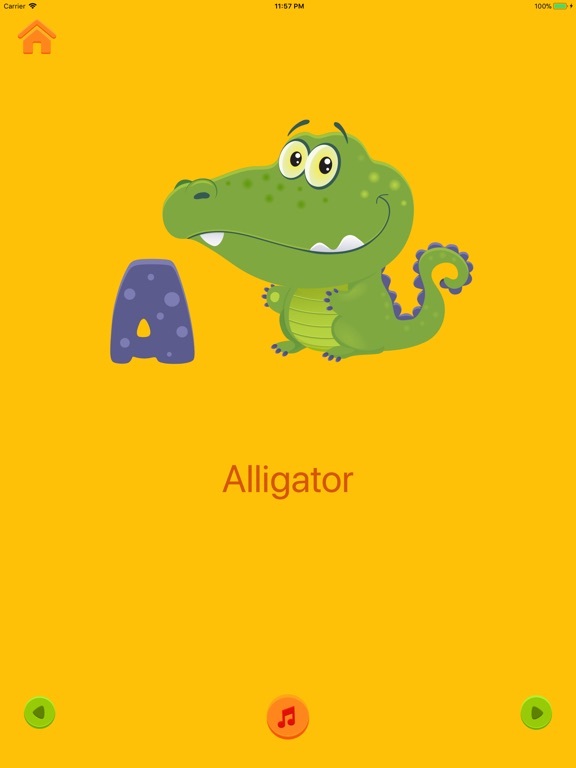 Every letter is illustrated with an animal illustration making sure kids understand it well. On top of that, every animal speaks with unique sound as you click it (it's voiced by USA schoolgirl). 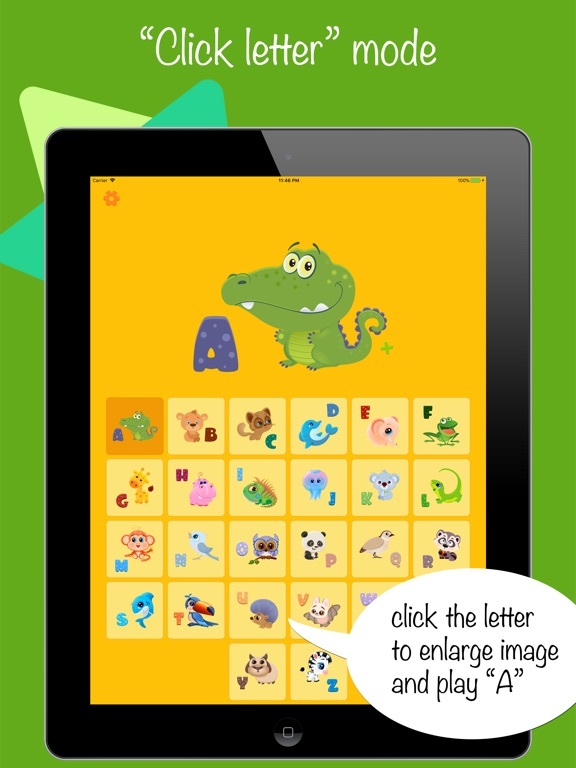 The game has two different scenes enabling you to pick the one that works better for your kid. This application is completely ads-free. Parents can be sure nothing don’t disturb while learning! 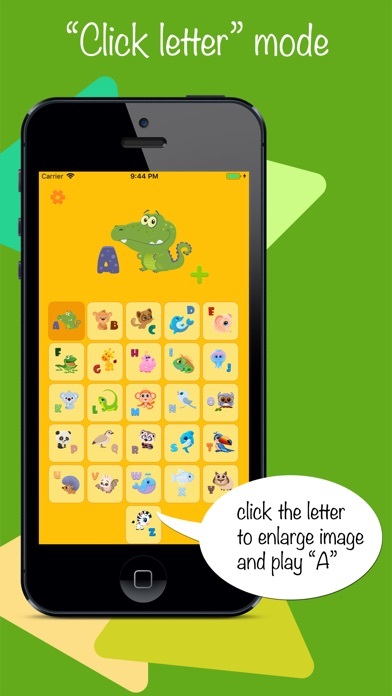 ABC Animals is compatible with any ios device you will be running it whether it's a iphone or ipad.